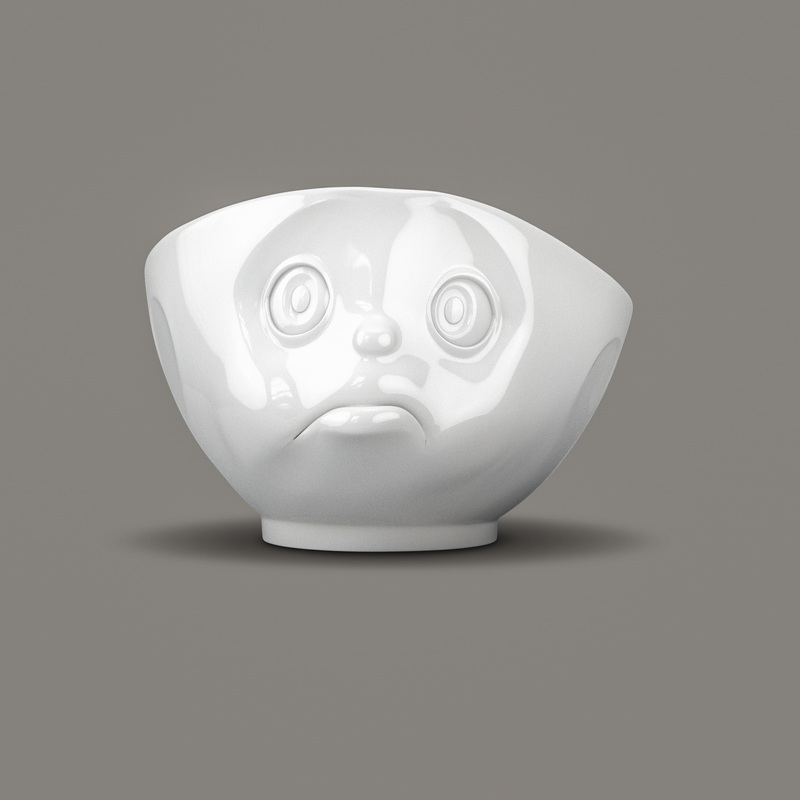 From the Tassen range of porcelain, these white bowls with their 'Sulking' face make a quirky gift. These bowls are ideal for breakfast, a bowl of lunchtime soup or a supper of your favourite chilli. Made in high quality procelain they can match the mood with their different and quirky facial expressions. This 'sulky' expression is bound to bring a smile - serve up some favourite nibbles (plus a glass or two of a favourite drink) and all sulking will stop immediately! 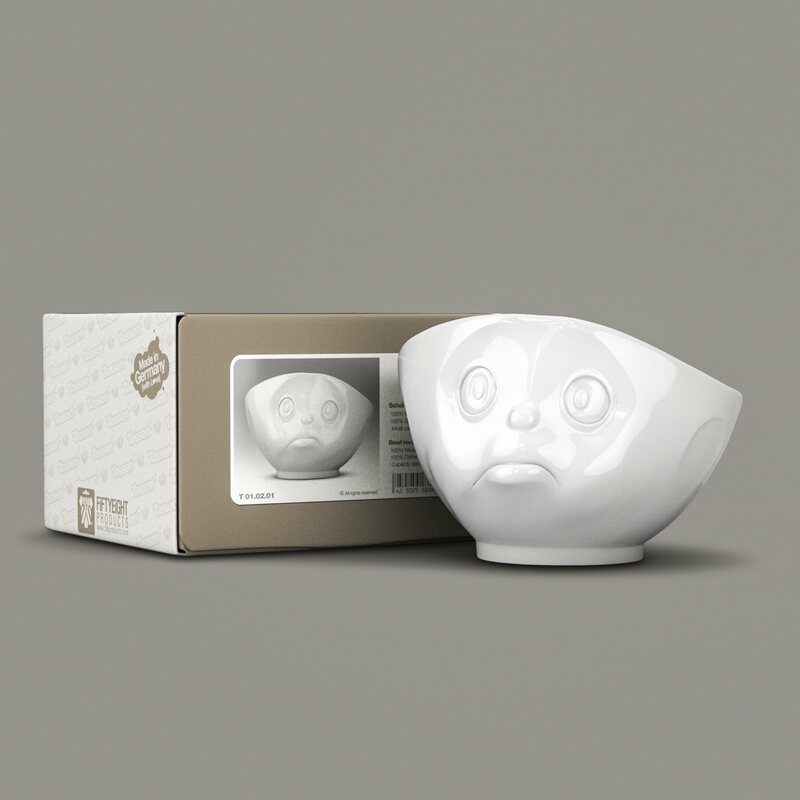 It comes boxed and ready for wrapping if you want to give an unusual gift that someone will remember. 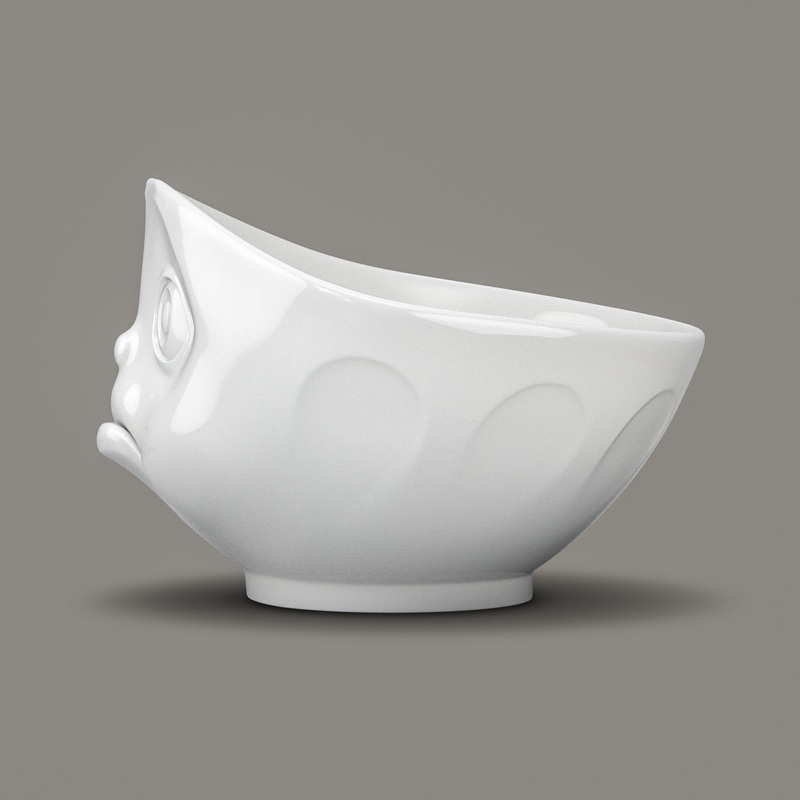 Why not try mixing and matching it with the rest of the family of Tassen porcelain? The whole set will make sure you have one for any mood and any occasion. 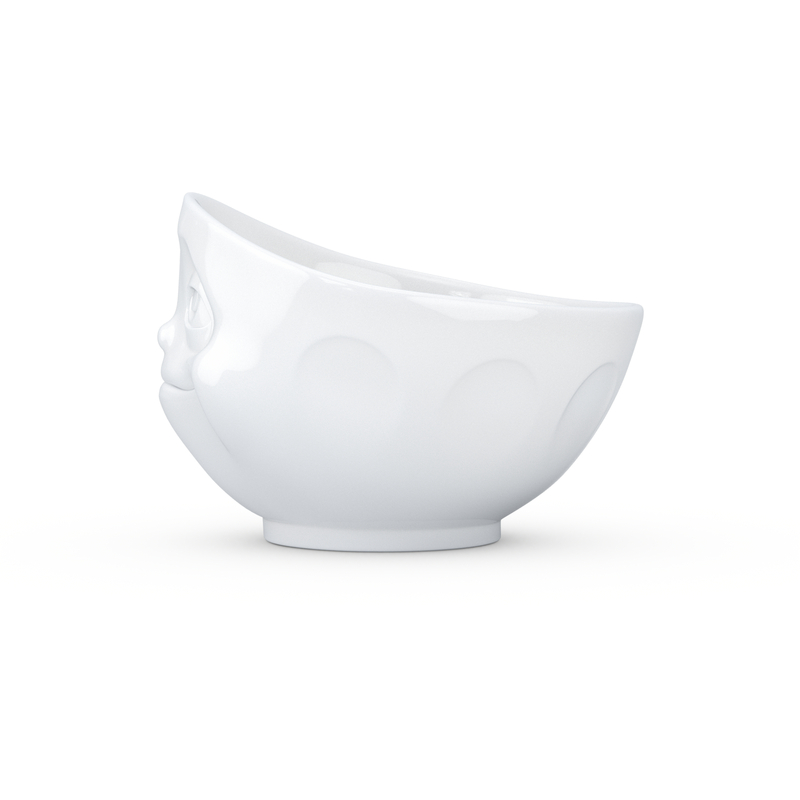 This product is dispatched by Lovely Lane. This item has a shipping weight of 475g.